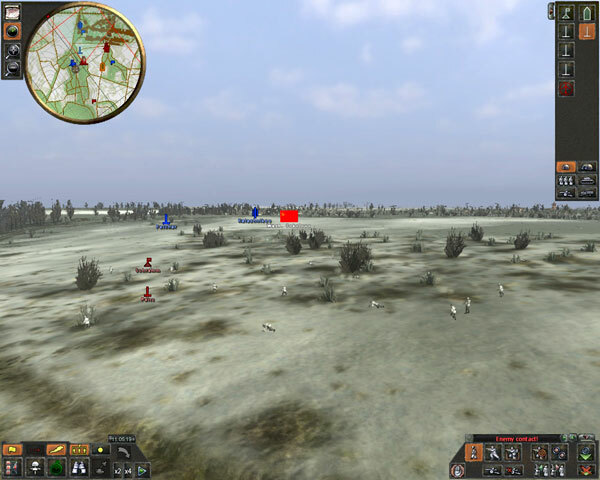 Robert: Kharkov 1943 is noted in history as the last great German victory in the east. 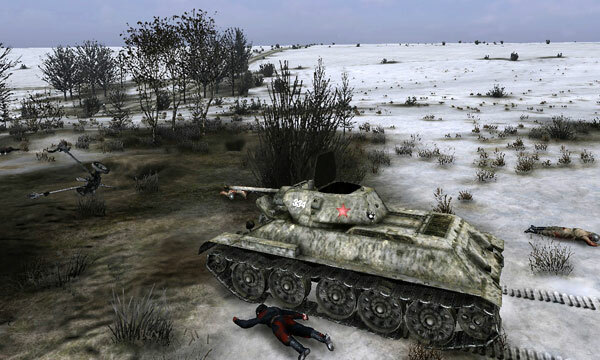 Does Achtung Panzer: Kharkov 1943 allow the outcome to be altered to any degree? 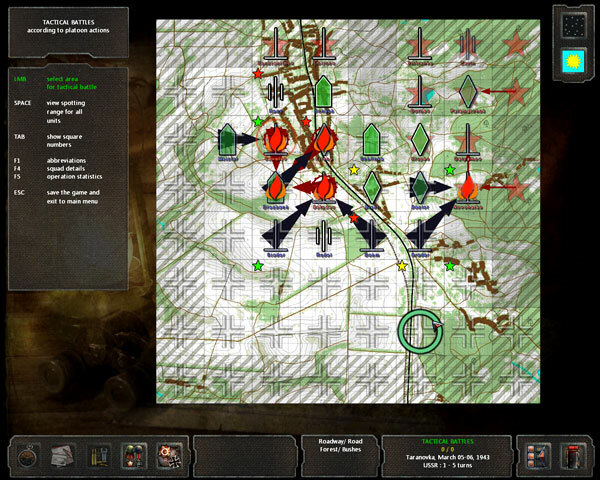 Vladimir: There are no artificial strategic or tactical restrictions for the Player. And there are no scripts in the game. So the result of an operation totally depends on Player’s actions and sometimes may drastically differ from the historical events. 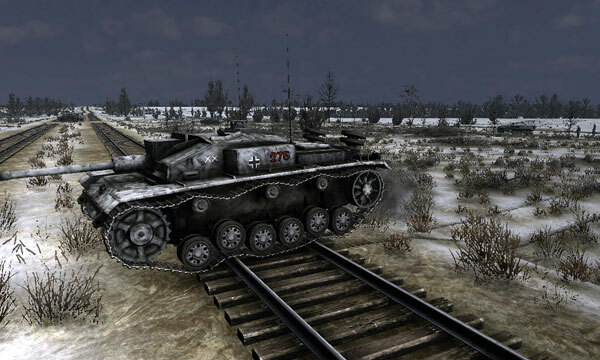 Robert: There has been much associated with “the fog of war” in PC games, what features does Achtung Panzer: Kharkov 1943 have that help replicate this? Vladimir: We use pretty complex model of the sight range, that takes into account weather conditions, time of the day, local sources of light, type and camouflaging characteristics of the place, properties of the vision devices and various de-camouflaging factors. 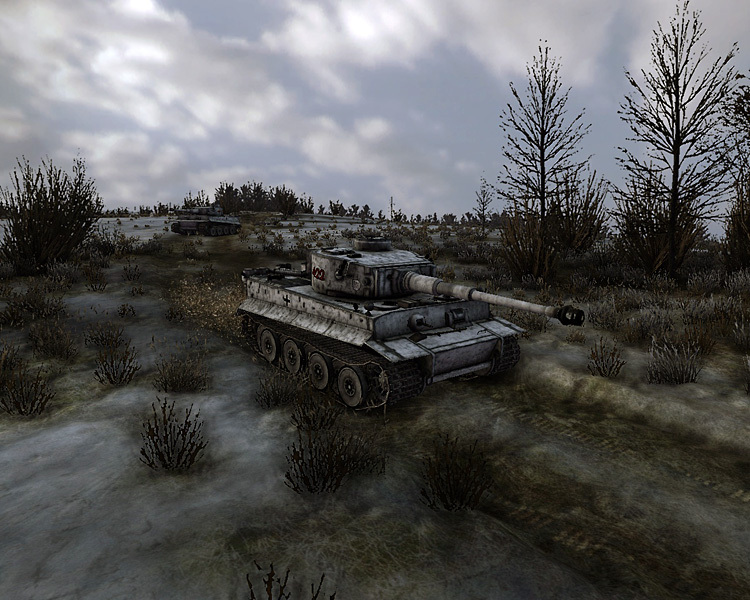 Robert: Does Achtung Panzer: Kharkov 1943 have any type of multiplayer? If not is any planned later? 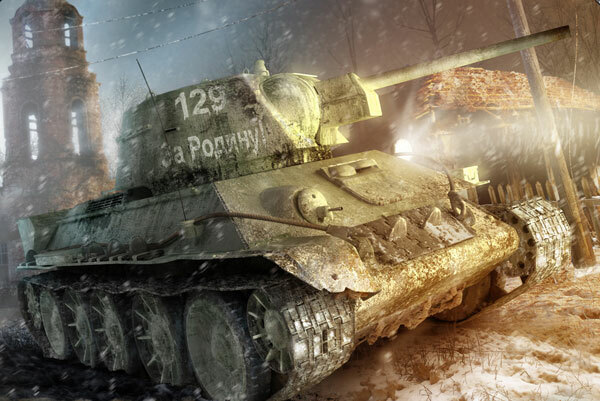 Vladimir: There is no multiplayer in the current version, but we already are working on it, so may be in the next version you will have an opportunity to play vs. human opponent. 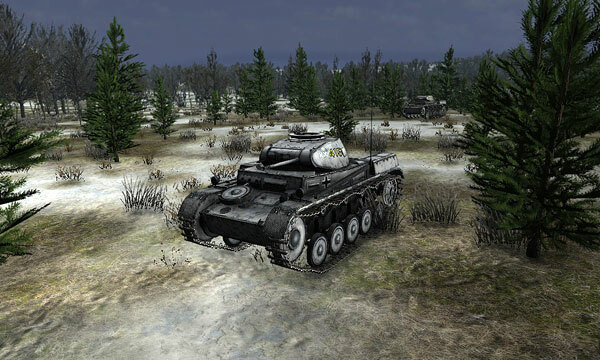 Robert: Vlad, if you could only pick one thing from Achtung Panzer: Kharkov 1943, what would the one feature you and your team are most proud of? 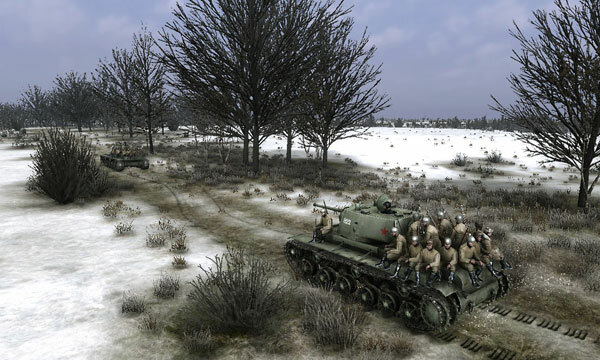 Vladimir: It is hard to pick only one feature, but I suppose the most important thing is that we’ve managed to reconstruct all quantitative and qualitative characteristics of the landscapes, vehicles and troops in general in a 1-1 scale model. It helps us to recreate precisely, what was happening in the battlefields of that distant war.